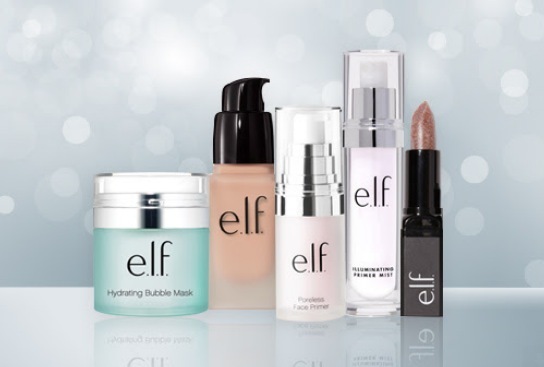 Home Hot Deals *HOT* Get $10 worth of e.l.f. beauty products for FREE after rebate! Burt’s Bees Moisturizing Lip Balm 2-Pack for just $2.99 shipped!